We at CanadaPetCare sells the most amazing and top-selling brands of treatments that help the pets cope up with their digestive issues. Using natural ingredients in our homeopathic list of treatments, we tend to provide natural remedies. All the treatments that you find on our online store are authentic and within the reach of all due to their reasonable price range. The digestive solutions provided by Canada Pet Care will resolve all the issues of pet’s gut. Purchase these effective treatments from our store and enjoy free shipping on all the items. It's not uncommon for your dog and cat to suffer from digestive disorders. 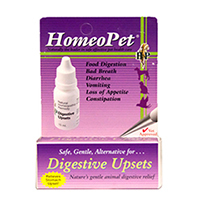 Fortunately, there are natural products such as HomeoPet digestive upsets that provide relief from constipation, poor digestion or upset stomach. At CanadaPetCare, we bring you quality homeopathic products for total health of your pet. 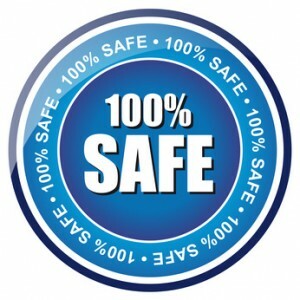 Buy homeopathic pet products online at CanadaPetCare at the best prices.